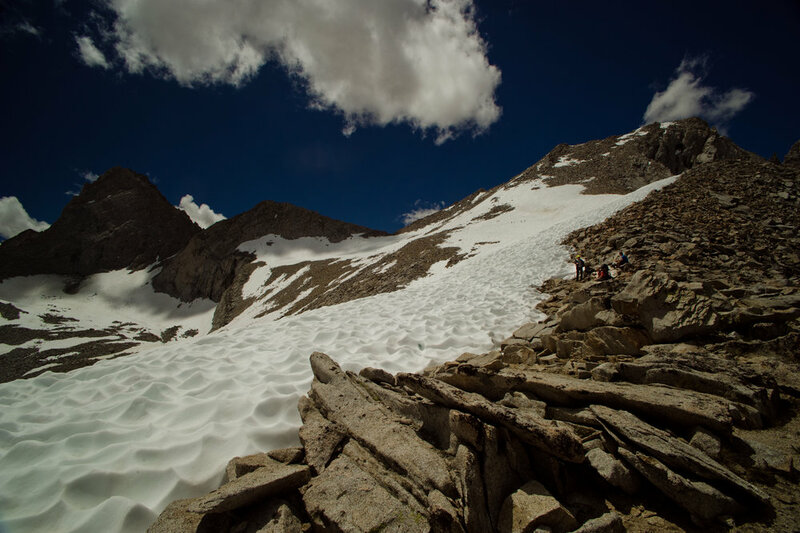 Brief Synopsis: In an epic snow year, five friends leave their daily lives behind to hike California’s historic John Muir Trail, a 211- mile stretch from Yosemite to Mt. Whitney (the highest peak in the contiguous U.S.). Their goal -- complete the journey in 25 days while capturing the amazing sights & sounds they encounter along the way. Inspired by their bond, humor, artistry & dedication, the group continues to grow: to include other artists, musi- cians & adventure seekers. Before they all reach the summit, hikers and viewers alike affirm the old adage -- it’s about the journey, not the destination. Mile... Mile & A Half is the feature-length documentary of that journey.